(list of countries) Bangladesh, Guatemala, Indonesia, Moldova, Peru, Tunisia, China, HongKong, Kazakhstan, Nigeria, Russia, Ukraine, Ghana, India, Malaysia, Pakistan,Thailand. Deposit Methods Bank Card, Bank wire, MegaTransfer, BitCoin, Skrill ,wallet, InstaForex Benecard, NETELLER, China Union Pay WeChat, Alipay, Paxum , Local transfer in Latin America, Boleto, Local transfer in Argentina, Transfer via BPay.md, Carta Bleue, CartaSi, Dankort, ePay.bg,Electronic Payment Standard, GiroPay, iDeal, Maestro, Nordea SOLO, POLi Payments,PostePay, Przelewy24, Rapid, SOFORT, Trustly, PayCo and different local transfers. 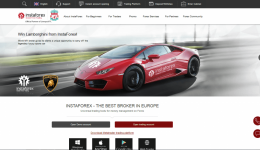 HOW TO TRANSFER YOUR CURRENT InstaForex ACCOUNT TO US ? 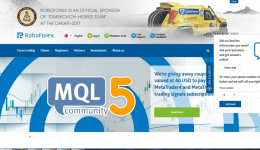 RoboForex Ltd is a member of RoboForex group, which has been operating since 2009. From the moment of its foundation, RoboForex has always been focused on creating comfortable trading conditions and offering high quality services to its clients. Today, we’re in active and successful operation in several countries all over the world and do our best to expand the field of our activity and cover new areas. We’re very proud of the services we provide our clients and partners with, which are of the same quality for all, regardless their experience and amount of their investments. 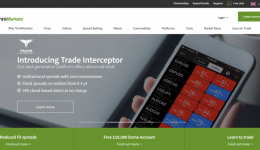 HOW TO TRANSFER YOUR CURRENT ROBOFOREX LTD ACCOUNT TO US ? Unfortunately , you cant not transfer your exisiting account under GEC as per current RoboForex rules . Thus you have to follow below mentioned 2 steps to register your account Under Getecurrency.Net . 2. 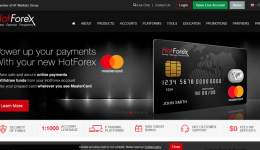 Contact RoboForex to have the funds transferred from your old account to the new one . JustForex activities are regulated by IFSC, which guarantees the safety of your funds and personal data. 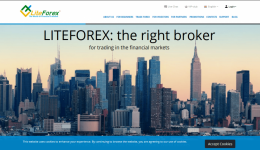 Learn about the benefits of a safe and profitable trade with the JustForex broker. 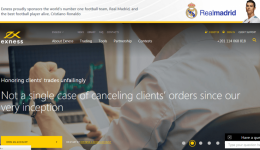 Protection of clients’ trading funds is one of the most important obligations that our company guarantees. 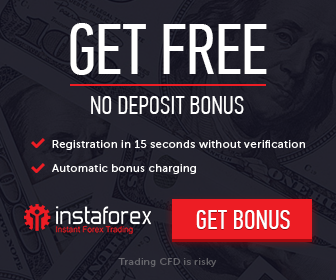 HOW TO TRANSFER YOUR CURRENT JUSTFOREX ACCOUNT TO US ? 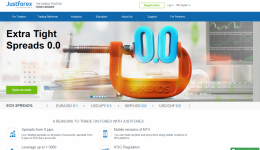 In order to use your existing JustForex account . 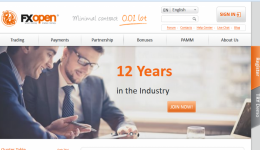 You need to send an email to support@justforex.com with your name and e-mail address information that you wish to place your account xxxxxx to be under IB 122121. We would appreciate if you could CC: fxrebate@getecurrency.net. Once you are confirmed it is under us, you can submit `Rebate Request`.